Finally ran across two Cabarets that I’ve been seeking for over a year. The first, is a project Ms. Pacman. It is “all there but not working”. One thing I haven’t actually owned in 5 years of arcading - is a trackball. Seriously. Kinda weird right? I’ve come super close to buying full-size Centipedes that come up nearby but the timing has always been off. 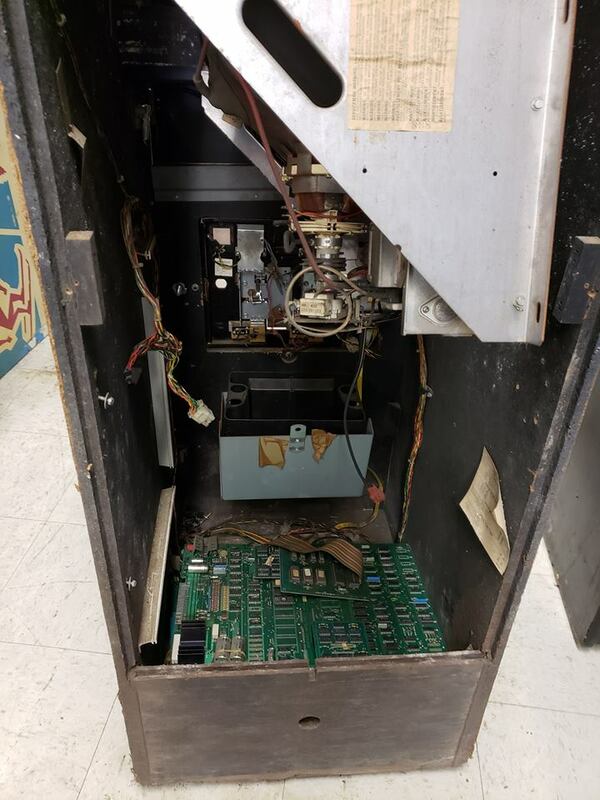 This cabinet is working just needs to be cleaned up a little. It is pretty cool that these cabarets use a 19” arcade monitor. Excited to get to know this classic better. Newer PostWreck it Ralph 2, The Re-Wreckining..